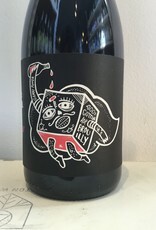 Cru Beaujolais from a former motorcycle mechanic and now young winemaker. The estate has old vines of Gamay, all farmed organically. Cotton uses a traditional semi-carbonic fermentation to bring out the fruit of the grape, but does not use sulfites. 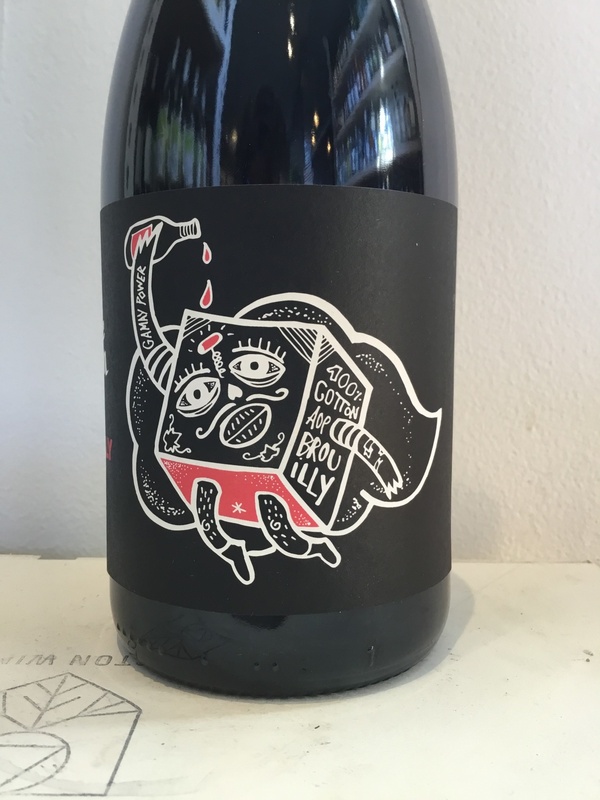 100% Gamay from a single vineyard, Les Mines. Vines are 65 years old planted in pink granite. Wine is fermented semi-carbonic in concrete tanks with no added Sulfur. Aged 8 months in used foudres before bottling unfiltered. 500 cases produced. Pierre Cotton is just getting started with his domaine, but already the potential is clearly tremendous. The Sanvers family have been farming and producing wine at the same chai in Odenas since 1856. Legend has it that the large chai with its cavernous cellars was built in the 18th century to make the wines for the nearby Chateau de Pierreux, and over the years it has housed a rotating group of producers. Today, Pierre and his parents are the sole producers to make wine here. After working for a short stint as a motorcycle mechanic, Pierre spent two years in the Loire Valley before returning to the domaine. In 2014, he reclaimed 1 hectare of Côte de Brouilly for his first cuvée – 100% Cotton. In 2015, he reclaimed another 2 hectares of Brouilly from the family holdings, and in 2016, he purchased 1 hectare of Regnié, and 1 hectare of Beaujolais. Starting in 2017, he will harvest 0.3 HA of Beaujolais Blanc on a unique vein of limestone near the domaine, with the possibility to plant more Blanc in the future.